Kraken, the world’s largest cryptocurrency exchange by euro volume has announced it will be launching a new WebSockets Public API by the end of the month. 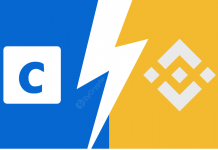 According to an announcement on its blog, Kraken said this will enable easier and faster access to its services for its customers and the public at large. Those who are curious to have a feel of how the API works can connect to the exchange’s sandbox environment using the URL for the sandbox API to try it. 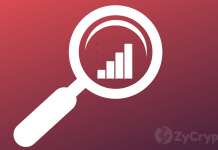 It is a protocol that provides an uncommon condition for streaming real-time data and building of trading applications. 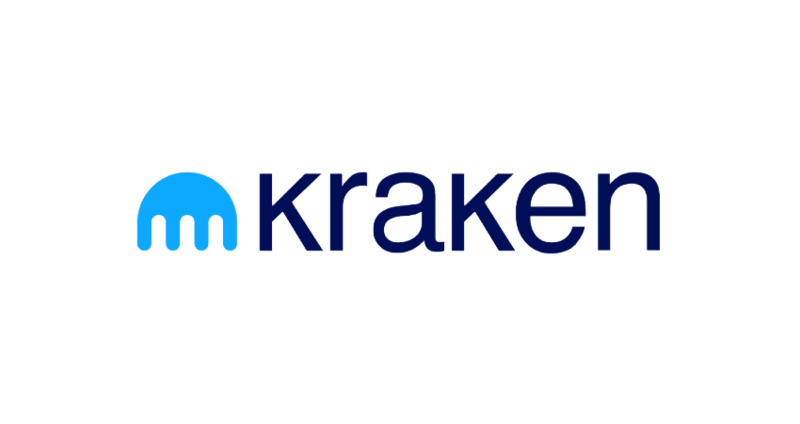 Kraken is one of the largest cryptocurrency exchanges in the world. It was founded in 2011 and has its headquarters in San Francisco, USA with offices all over the world. The exchange has the widest selection of digital assets and national currencies with a trading platform that is rated the best and most secure in its class by independent news media. It strives to bring cutting edge services to its customers and the websockets public API is just the first of such services. It has numerous advantages for customers and the exchange mentioned them here. The good thing is that users don’t need to have an account with Kraken because the API is freely available for public use. For Kraken customers, the exchange intends to launch a private API in the future for tracking personal orders and trades. For UTC, the launch will take place on Wednesday, January 30 at 5 PM while ET will launch on Wednesday, January 30 at 12 PM. For those in the PT zone, Wednesday, January 30 at 9 AM, CET by Wednesday, January 30 at 6 PM and finally HKT by Thursday, January 31 at 1 AM. Interested users can follow the documentation here from now. However, the URL will become active only after the launch in their respective time zones. Kraken trusts that this launch will greatly improve customer experience and make trading more seamless. The CEO Of QuadrigaCX Feared For His Life Before He Died – Did He Set Up A Dead Man’s Switch?